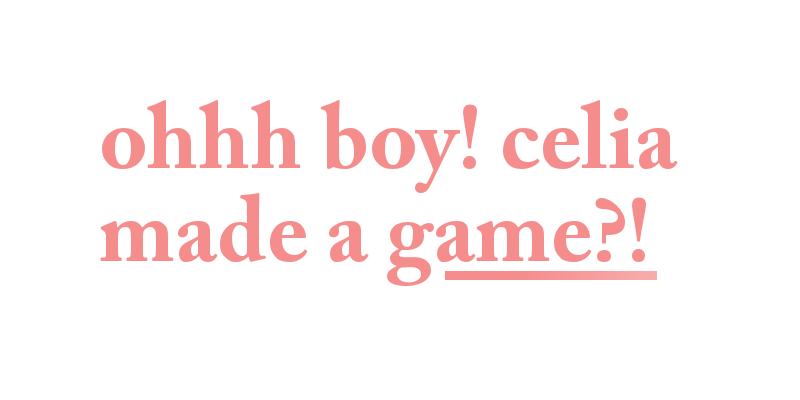 celia (tries) to make games. sometimes she finishes them. these are those rare fruits. A very small stupid game about a frog curse.